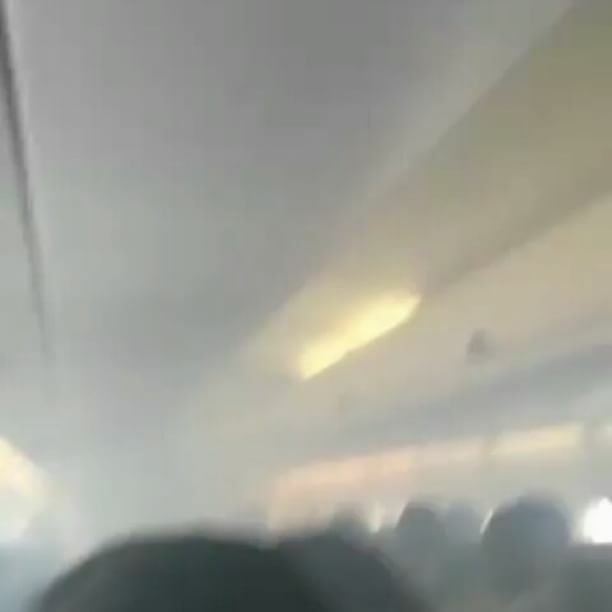 It was a scary moment for passengers travelling from Port Harcourt to Lagos by air after the plane started producing smokes and suddenly the plane cabin was filled with smoke. Many of them who are Christians started calling on Jesus Christ our Lord and Saviour to save them, because it was a bad moment where anything could have happened. But thank God the Airflight landed safely in Lagos local airport.